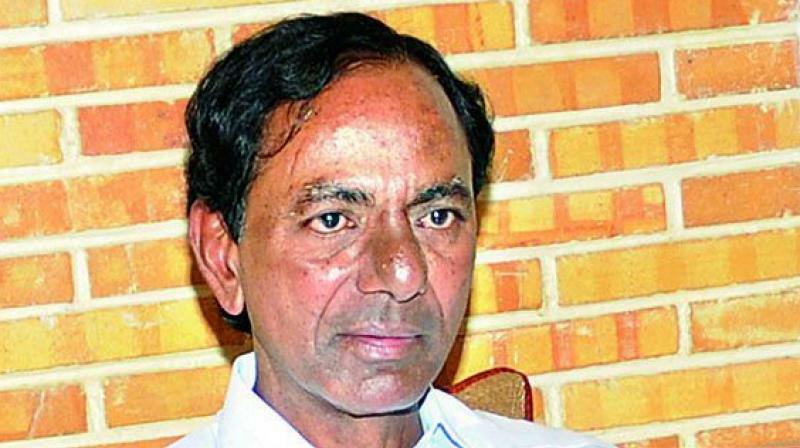 K Chandrasekhar Rao said a committee had been appointed to give its recommendations. Union labour minister Bandaru Dattatreya, Hyderabad MP Asaduddin Owaisi, Deputy Chief Minister Mahmood Ali and home minister Nayani Narasimha Reddy were present. Iftar was held at several places across the state on Sunday, including nearly 100 places in Hyderabad.